Meinen neuen RAM-Stempel, den ich heute erst bekommen habe, hab ich natürlich auch ausprobieren müssen. Of course I had to try out my new RAM-Stamp, that I just got some hours ago today. I made a little card for A Spoon Full of Sugar. 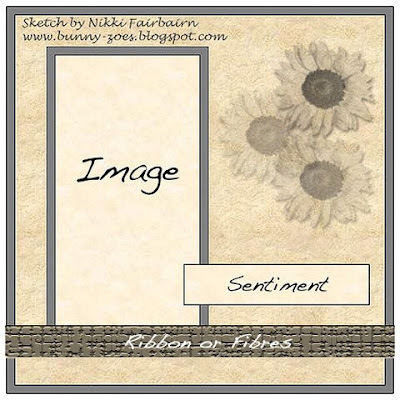 Cute card, love the image! 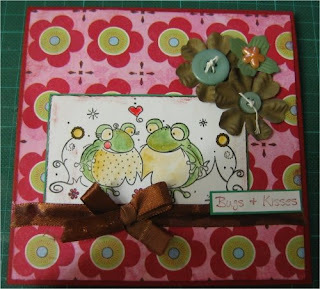 Cute card - love the frogs! Such a lovely card. I love those cute frogs and the flowers. Your frogs look great and the DP suits them perfectly. Great card Heide, love the way you coloured those cute frogs. Love the frogs and the papers. So sweet!! I love the image, and your papers!